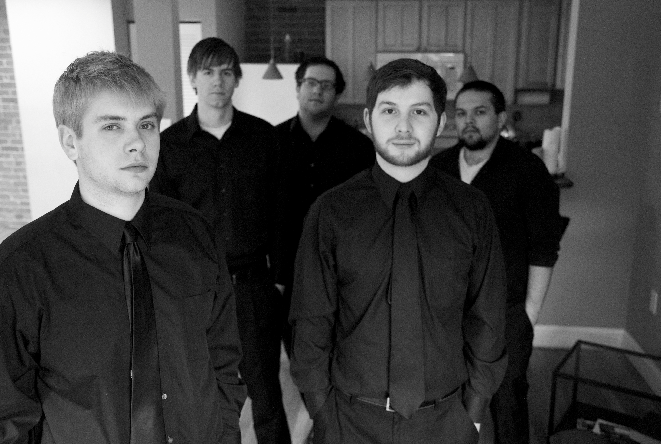 Chroma’s young, talented members include guitarist Alex Conroy, saxophonist Brian Plautz, pianist Joel Hill, drummer Matt Raphaelian and bassist Brian Benton. “Limitless” was written by Conroy and Plautz yet engineered by fellow Berklee student, bassist/ recording engineer Mark Schwartz. Chroma has had the opportunity to play for Jaleel Shaw, acclaimed Philadelphia jazz saxophonist and Berklee alumnus on NPR’s checkout live series. Check out http://www.berklee.edu/events/chroma if you’re in the Boston area, don’t miss their performance in Cambridge on August 29!